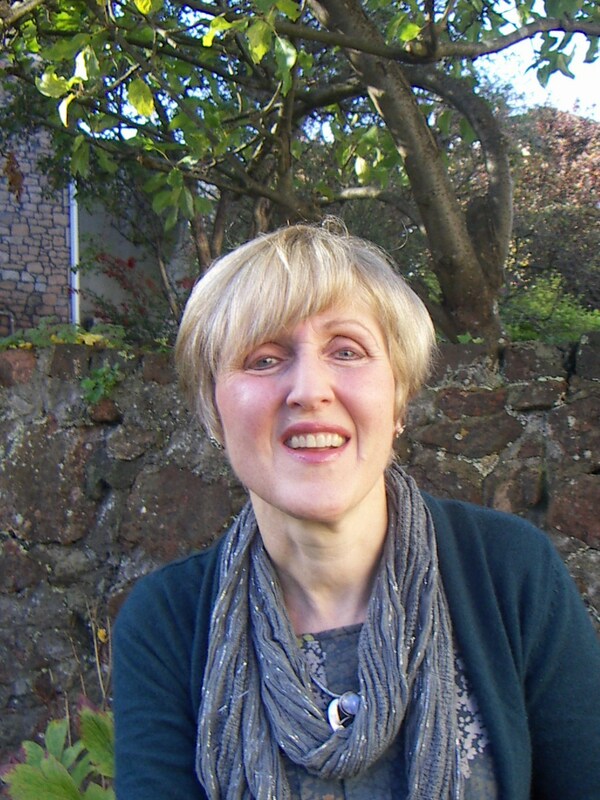 I am a person-centred, integrative counsellor based in Clifton, Bristol. In addition to doing private work, I have counselling experience at Cruse (bereavement counselling), Network (general counselling) and Bristol Mind. I have worked on the Helpline and befriending at Womankind, Bristol. I also have done appropriate adult work for the Youth Offending Team. Prior to counselling, I spent many years in a range of business environments so I am familiar with the stresses and strains of working life. I have also done psychology related research work. I have a Post Graduate Diploma in Counselling from UWE (University of West of England). I also have a Certificate in Counselling from BCPC (Bath Centre for Counselling and Psychotherapy). I hold an M.Phil in Community Medicine and a B.Sc. (Hons) in Psychology. I am an accredited Cruse Bereavement Volunteer.. I am an accredited member of the British Association for Counselling and Psychotherapy (MBACP (Accred). ), and Counsellors and Psychotherapists in Private Practice (CAPPP). I am on the BACP Accredited Voluntary Register under my full name of Patricia Christine Walker. You can find me on http://www.bacpregister.org.uk/check_register/ .